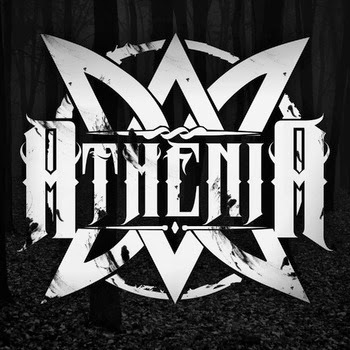 Dundee-based progressive metal band Athenia have already been described as having a similar sound to Avenged Sevenfold and After The Burial. Forming in 2012, the band released their self-titled EP last year and HD thought it was only right to give their lowdown on four-track release, Athenia. First song Fall Of A Fragile Mind has electrifying guitar riffs and simply haunting lyrics. The screamed line 'the fragile mind once warm slowly goes insane' is dark but powerful. Next, Grace is an equally heavy track - a guaranteed head-banger and insane guitars and drums once more accompanying the screamo vocals. Undoubtedly, you could say there's dissonance in abundance but it seems so right here. End Of Days has yet more great instrumentals and benefits from lyrics that are both 'sung' as well as screamed. It is slightly lighter in that sense, but still retains the raw emotion reflected by all the tracks on the EP. Athenia's EP is concluded by Tempus, the longest track of the four. With a hard-hitting composition, the metal song exudes aggression throughout. The EP is in no way slow in getting off the ground, throwing its listener right in at the progressive metal deep-end. The four tracks make the record short but sweet - not in the sugary pop way of course, but it certainly exhibits a small piece of what Athenia have up their sleeve. You can download Athenia by clicking here. 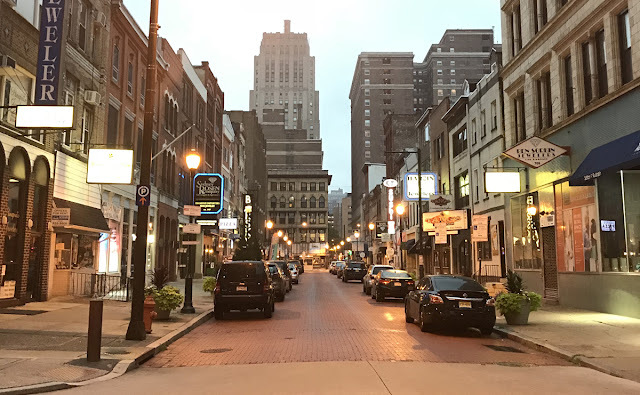 Keep up-to-date with Athenia on Facebook, Twitter and Youtube.